Is your office closed on holidays? Can I pay with my Health Spending Account (HSA)? Can I get directions to your office? We’re expecting a baby. What should we do? When should my child come to the office for a checkup or well visit? Questions and answers about after hours care. Questions and answers about weekend hours. Phone lines open at 8 am. Always dial 911 in the event of a medical emergency. Please call our main office number anytime 24 hours a day and follow the prompts for nonemergency medical advice. Poison Control can be reached at 800-222-1222. The office closes for major holidays. Holiday closures can be found on our event calendar here. The holiday schedule is subject to change. Yes! And we are happy to arrange flexible payment schedules for our cash customers. 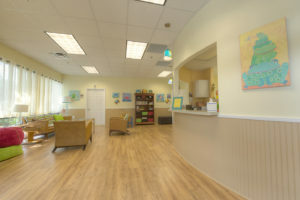 New parents are welcome to come in for a prenatal visit before the baby is born. The prenatal fee is $50; please fill out the prenatal form and the information sheet found under the forms tab on our website, 2 months prior to your due date. You can email these forms to info@allaboutkidsgeorgia.com or fax them to 678-646-0202. If you have already decided on making AAKP your child’s new physician, please preregister by filling out the information sheet on our website under the forms tab prior to the baby’s birth, this form can be emailed to info@allaboutkidsgeorgia.com or faxed to 678-646-0202. 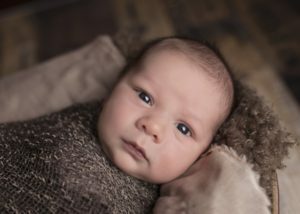 If your baby is discharged from the hospital before he or she is 48 hours old, then we would like to see your baby again in the office when he or she is 48-72 hours old. In the first 72 hours (unless your baby stayed in the hospital at least 48 hours). At 2-4 weeks of age. 2, 4, 6, 9 and 12 months of age. 15, 18 and 24 months of age. 2, 2.5, 3, 4 and 5 years of age. 6, 7, 8, 9, 10 and 11 years of age. Patients calling after hours will be directed to an answering service, who will page the doctor on call. The following questions and answers will help you understand how the after hours care system works. Q. How does the answering service help patients? A. The answering service has multiple phone numbers for both the doctor on call and the backup. The answering service can try paging the doctors on multiple numbers until the patient receives a callback. Our previous call forwarding system could only be programmed with a single phone number. Q. What if the doctor never calls me back? A. The answering service will call you back 15 minutes after your call to make sure the doctor has contacted you. If you have not heard from anyone after 20 minutes, you should call the answering service again. Q. How can I reach the answering service? A. You may call the main office line at 678-646-0404, wait for the prompt, and then press 2. Or, you can call the answering service directly at 678-646-0205. Note that the contact information for the practice is kept up to date on our webpage here. Q. Will I need to talk to a nurse before I speak to the doctor? A. No. At this time, the answering service does not screen the calls in any way. They simply ask for your callback information and page the doctor. Q. 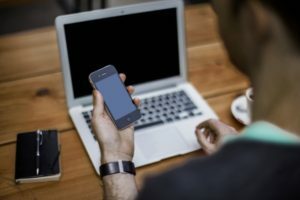 Should I call the answering service in a medical emergency? A. You should call 911 for any medical emergency. You may want to page the doctor once you’ve checked in to the hospital. Q. What should I do if I have a problem with the answering service? A. Call the main office during normal business hours and let us know. Quality patient care is very important to us. 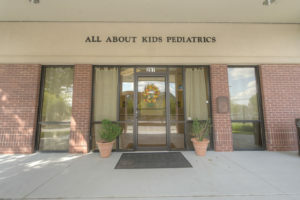 All About Kids Pediatrics is closed on weekends. Q. 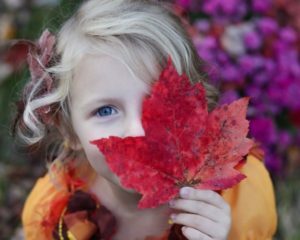 What should I do if my child is sick on Saturday? A. As always, the physician is available for urgent questions after hours by contacting our answering service. For emergencies, dial 911. 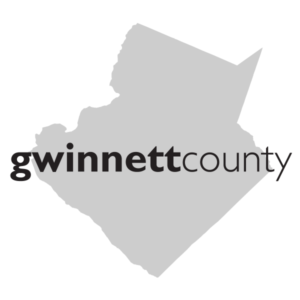 Since Gwinnett County offers several urgent care alternatives for our parents with sick children, we are closed on weekends. This gives our staff and physicians more time with their families.